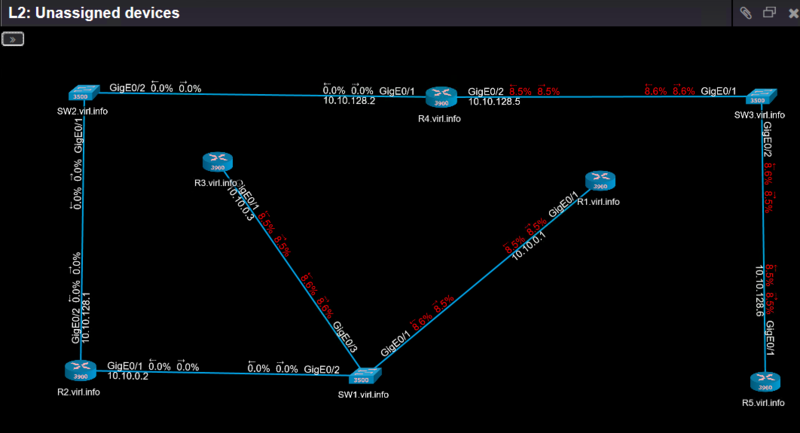 What’s new in this version: IPAM, VPN Tunnels Monitoring, Bug fixes. You can install Nectus in less than 5 minutes! !